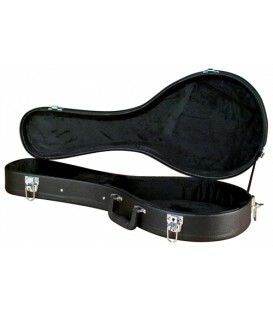 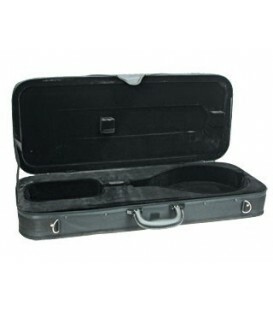 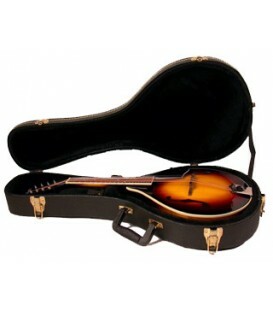 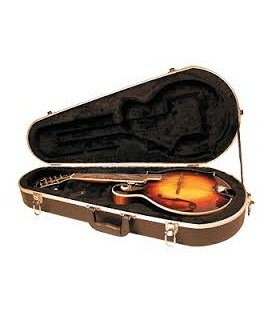 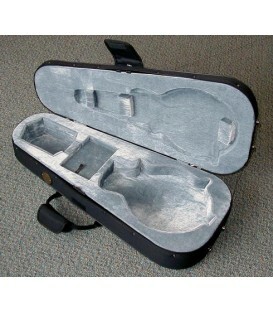 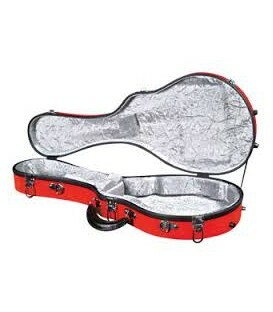 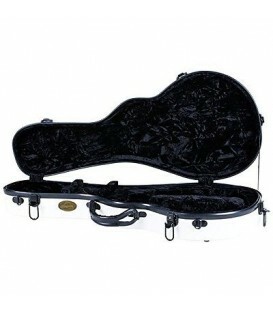 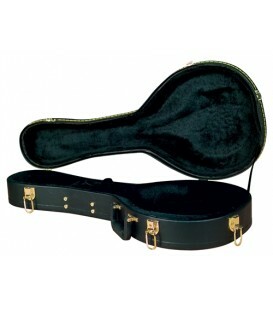 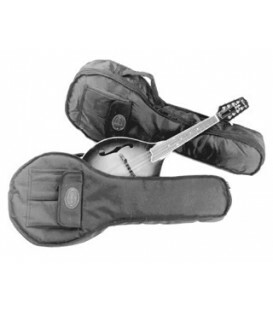 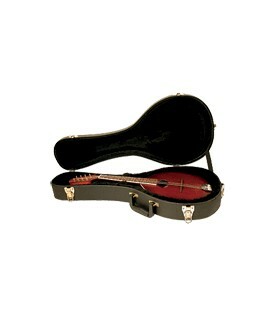 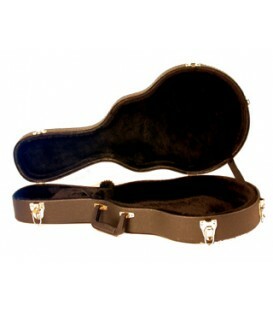 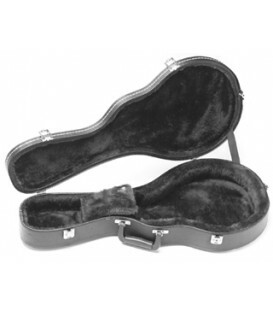 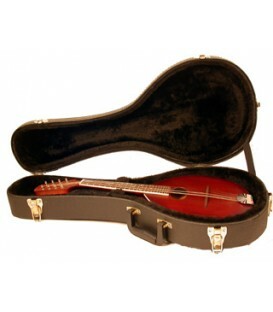 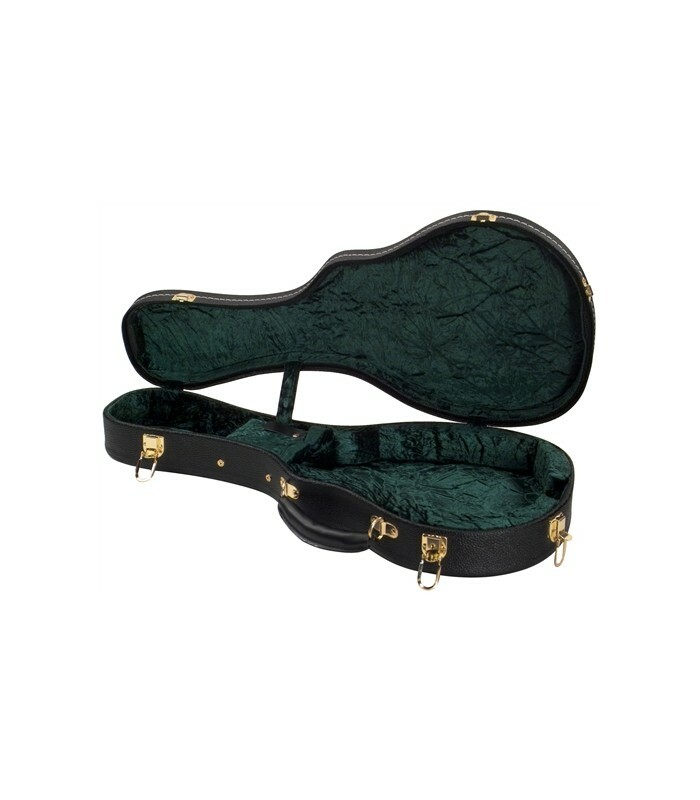 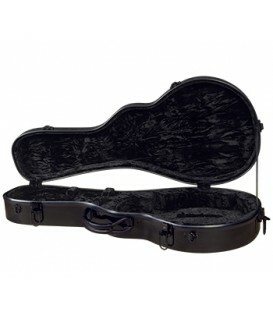 Introducing the new fiberglass Flight Ready f-model mandolin cases by Golden Gate®. 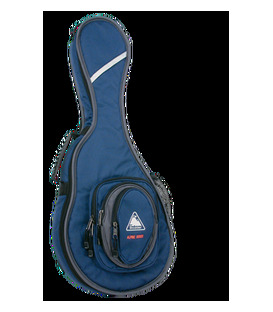 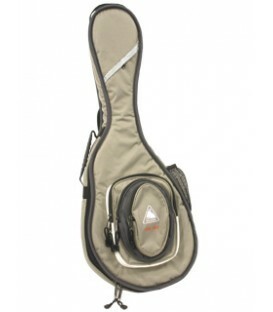 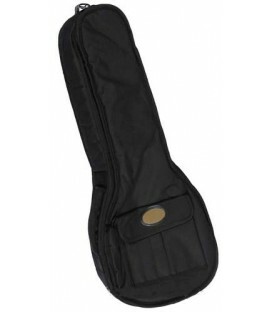 Designed and engineered to offer the highest level of instrument protection at a reasonable price. 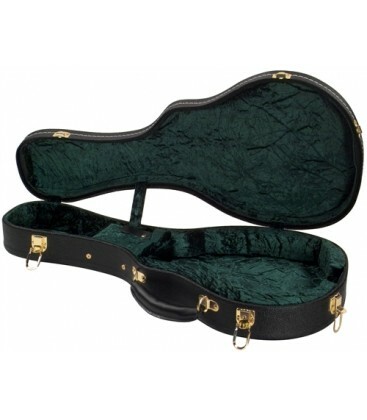 With an exterior made from form-fitted fiberglass that follow gentle curves and has ample arching used effectively to make this case far stronger than conventional flat-top or wood cases.